Kevin grew up in Vernon, but moved to Vancouver to complete his university studies culminating in obtaining his Bachelors of Science in Physical Therapy in 1999 from the University of British Columbia. Since that time, Kevin worked exclusively in private practice in the Lower Mainland prior to joining Kamloops Physiotherapy and Sports injury Centre in 2018. Kevin has pursued continuing education throughout his career, and has always had a keen interest in Sports Medicine. Kevin has training in orthopaedic manual therapy, Mulligan techniques and in 2015 he became a Certified Gunn Intramuscular Stimulation Practitioner (CGIMS). He uses IMS as an adjunct in treating many conditions, particularly those involving the spine and nervous system. 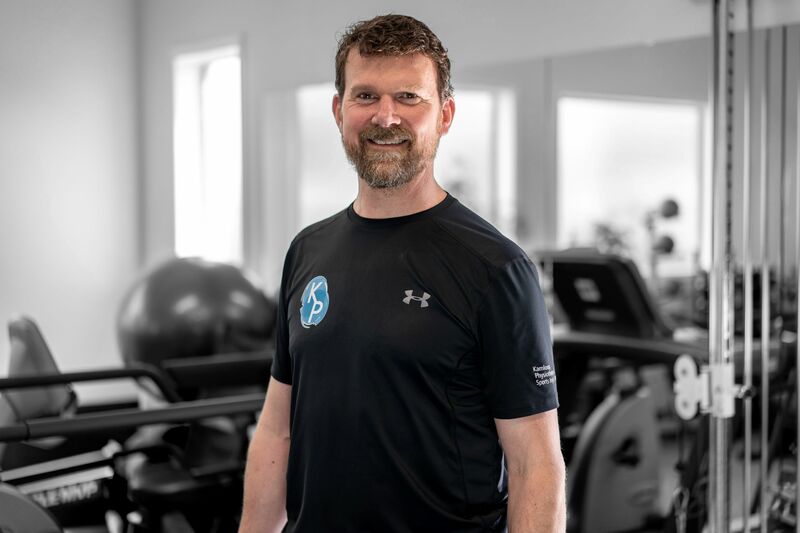 With his Diploma of Sport Physiotherapy and extensive experience working with professional and amateur sports organizations and the Canadian Olympic and Pan-American games teams, Kevin stands at the top of the Sport Physiotherapy community in Kamloops. Kevin spent 7 years at the New Westminster Orthopaedic and Sports Medicine Centre, before opening his own clinic in Coquitlam in 2006. Kevin and his family have recently relocated to Kamloops from Maple Ridge in order to be closer to family and the outdoor opportunities that Kamloops has to offer. Over his career, he has worked with many sports teams including the Vancouver Stealth Lacrosse Team, Canadian Alpine Ski Team, Canadian Men’s Field Hockey Team, UBC Thunderbirds Ice Hockey Team, and several Rugby Teams. He has experience working with athletes from most sports, and has been a mentor for many other Sports Physiotherapists over the years. Kevin has also been a Physiotherapist at both the 2010 Olympic Winter Games and the 2003 Pan American Games. 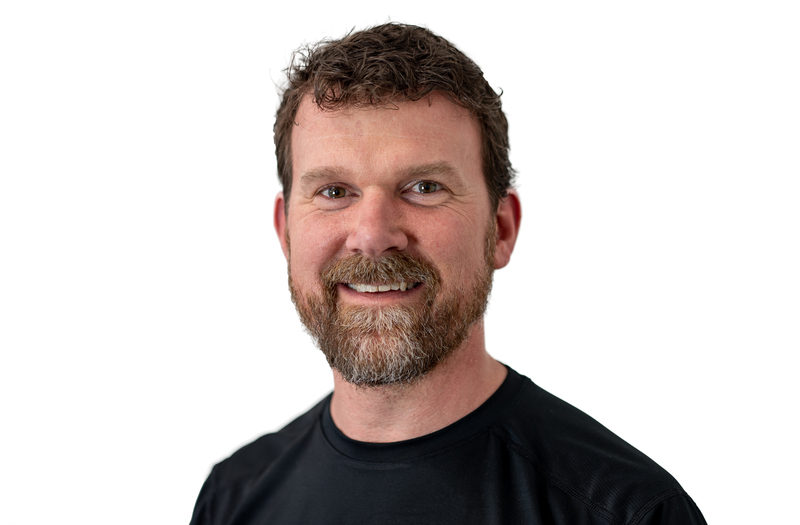 Kevin has taken courses in Mulligan Concepts of the Upper and Lower body, and has his Level 3 orthopaedic manual therapy training within the Orthopaedic Division of the Canadian Physiotherapy Association. In joining Kamloops Physiotherapy, Kevin hopes to gain valuable insights and learn from his new colleagues while pursuing further advanced education within the physiotherapy profession. Outside of work, Kevin will be enjoying time outdoors with his wife and 2 young sons taking advantage of all that Kamloops has to offer.